Cane syrup from the heart of cane country. Three Brothers farm makes some of the best and richest cane syrup in the Lafayette area. 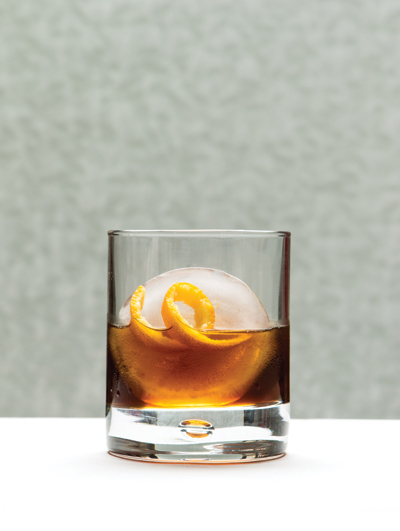 Combine in a double old-fashioned glass and stir with large cube ice. Garnish with an orange peel.